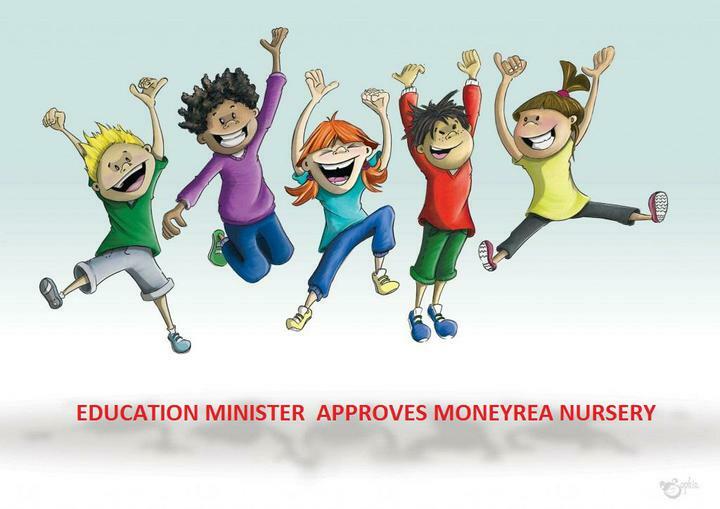 The Education Minister, Mr Peter Weir MLA, has granted approval for a new Nursery Unit at Moneyrea PS, commencing September 2017. Our Nursery will provide 26 part-time places. We will also be piloting breakfast club and afternoon provision during the first year.